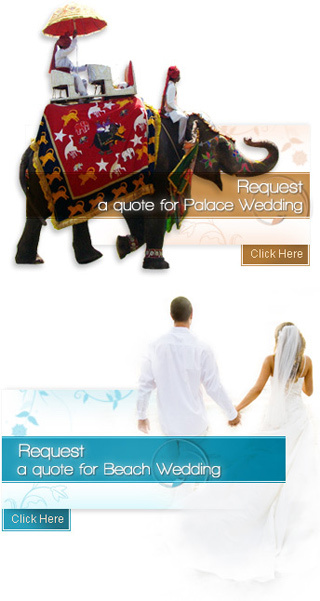 Weddings are one of the most coveted and awaited moments in Indian social system. The colours of Marriages become more explicit in marriages in villages. The aura of weddings in villages cant be equalled by a wedding in urban settlement. The predominant forms of marriages in villages are arranged marriages which are performed with a lot of rituals and traditional practices. The brides home serves as a venue for the wedding ceremony. Weddings are considered as the most important celebration in an Indian family. Marriages in villages have a special charm that is rare to find in city marriages. Most of the marriages in villages are arranged marriages and the rituals and customs are considered very important. As they are arranged marriages, the brides family members look into all the details of the marriage function and complete all the formalities. As in the marriages in village the venue of the wedding ceremony is the brides home. Marriages in villages are held for a number of days as the family members of both the couples along with friends and other relatives gather under one roof. All the people from the village also join the marriage ceremony. The family members of the couple look after all the arrangements which includes marriage venue and the food to served on the wedding . As a result there is no role for wedding planner in the village.. Though all the gloss and glamour of the city marriage may be missing in a village marriage the fun and enjoyment can be found in abundance because people participate in the dance, song and other programs. In the early days child marriages for girls was considered as a rule in villages but with changing times more girls are married only after they are 18 years old , which incidentally is a legal age of marriage in India . As the marriages in villages are held for a long time there are a number of rituals and customs that are followed along with post wedding rituals. Marriages in villages are a fun filled environment where all the family members along with relatives come together to be a part of the wedding ceremony. The mass participation by the village people in the songs and dance programs add much more entertainment to the ceremony. The unique wedding venue like the temple, church , mosque or palace wedding in villages gives a special feature to the village marriages.